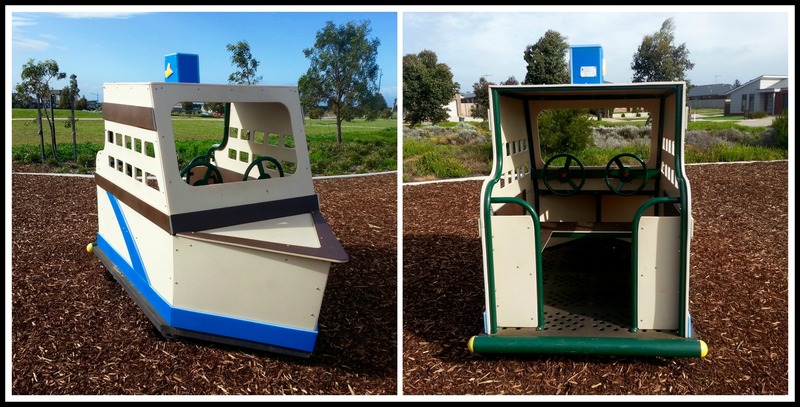 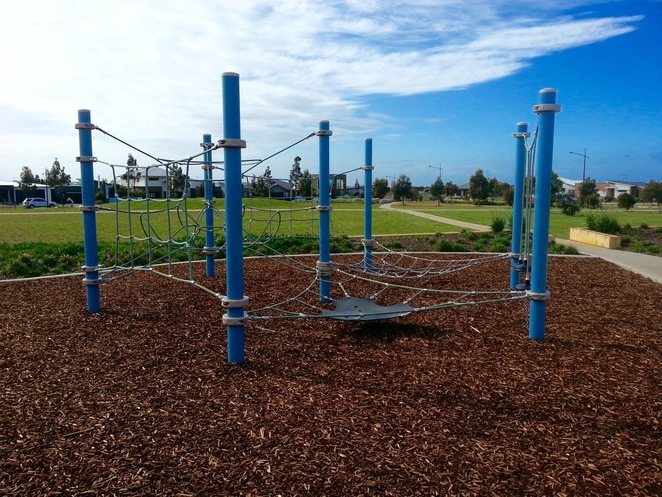 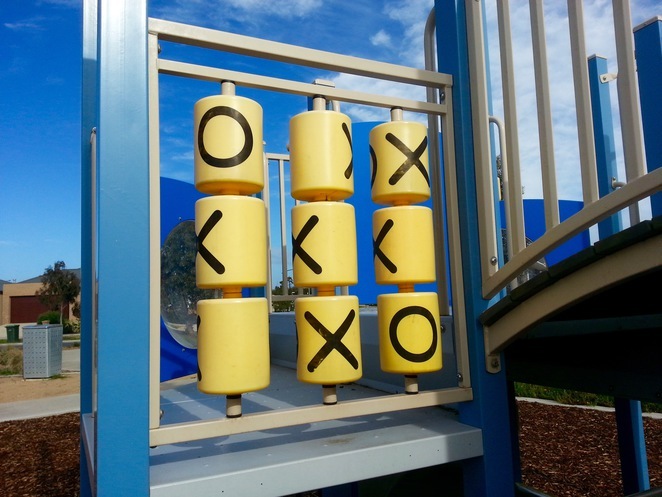 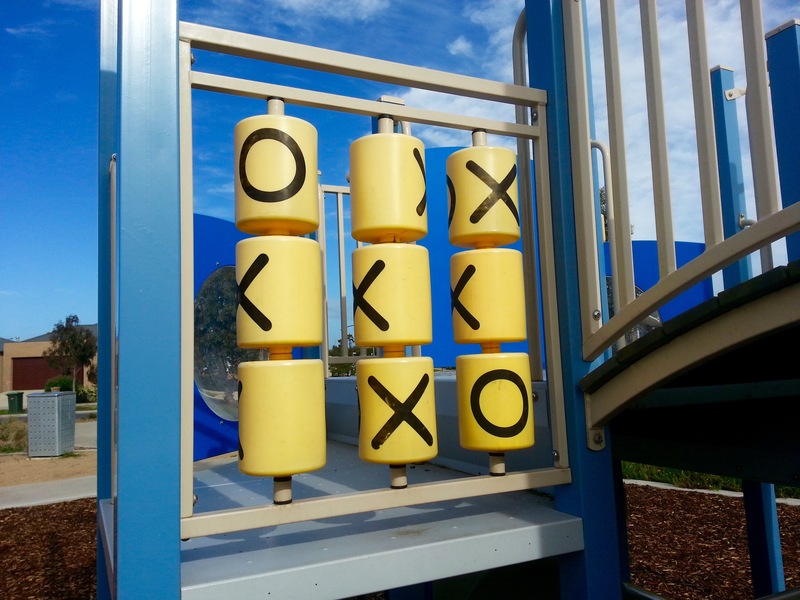 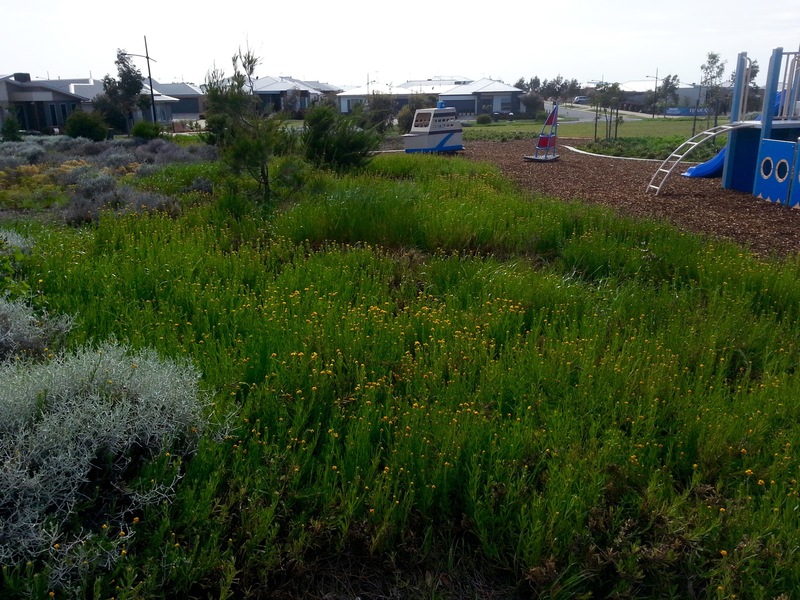 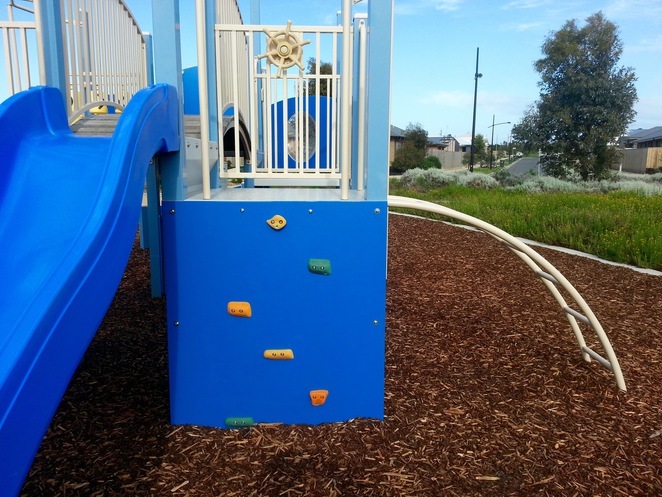 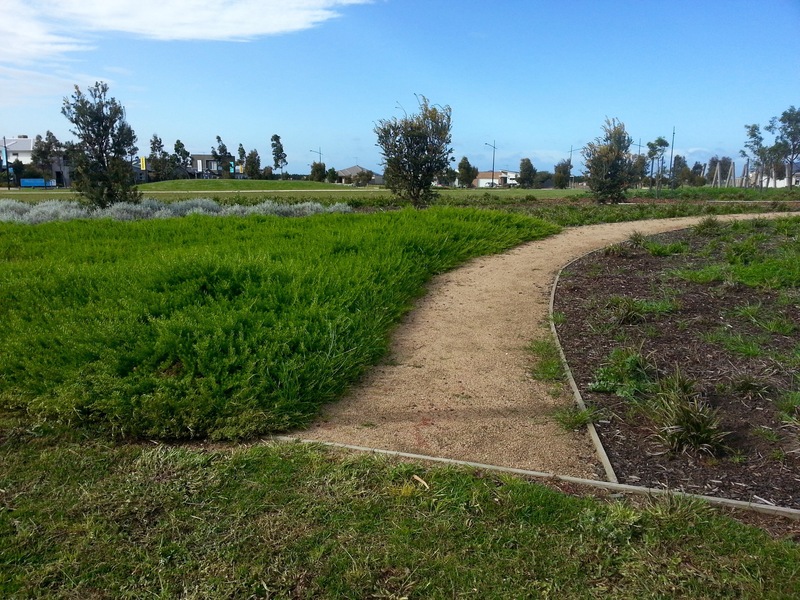 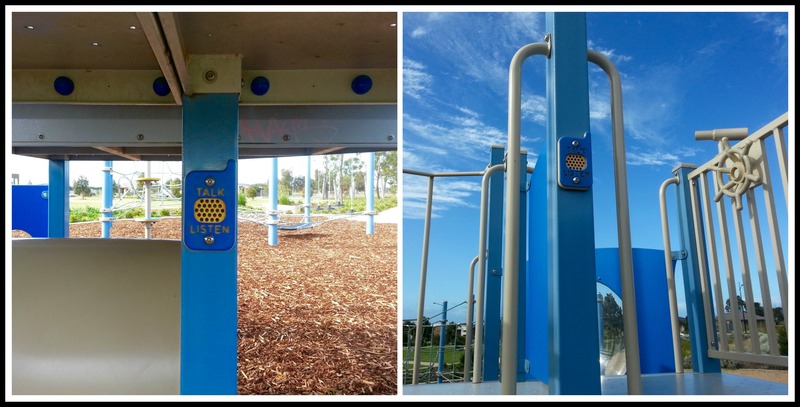 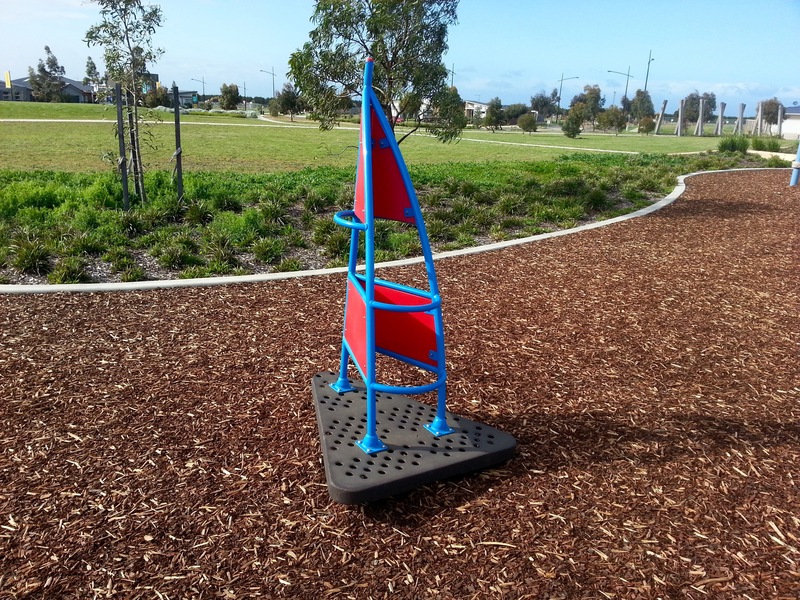 Located in the new Oakdene Estate area of Ocean Grove, this park and playground is a fantastic recreation area that offers a place for the kids to play, ride their bikes, or go for a walk. There is a large grass area in the centre, a number of sealed and unsealed pathways and beautiful landscaped gardens. 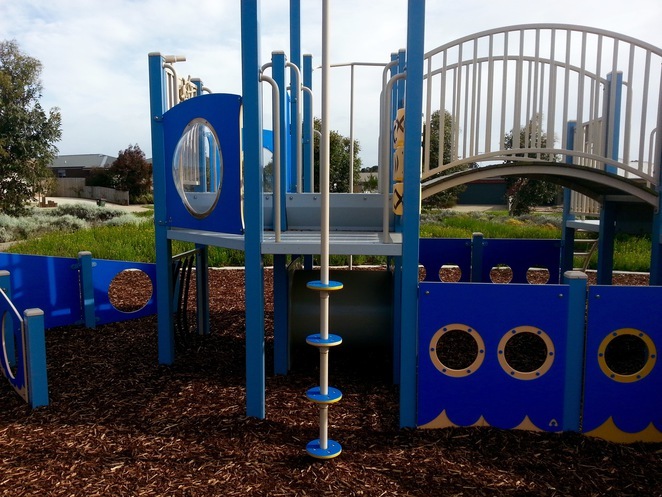 A playground is located in the corner of the reserve and features a range of equipment for children of all ages. The talk/listen speaking tube on the pirate ship enables children underneath the ship to communicate with those on the upper deck. 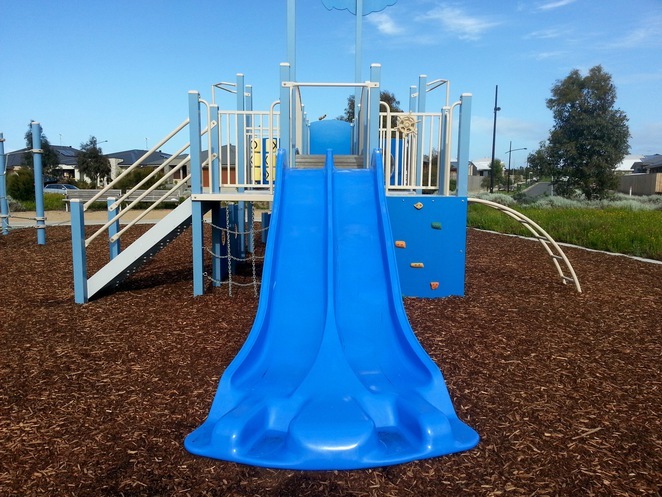 At the time of publishing, the park hadn't been named and was unlisted on the City of Geelong website, but it appears on Google Maps, and is located between Empress Boulevard, Sacramento Street and Omega Drive (it's the first park/playground on your left as you enter Oakdene Estate at the Grubb Road/Empress Boulevard traffic lights). Overall, it's a good park with nice, well-maintained play equipment, and a great spot for having a short walk or stopping for a picnic. Seating: There's seating available near the playground, and also at various other points around the park. 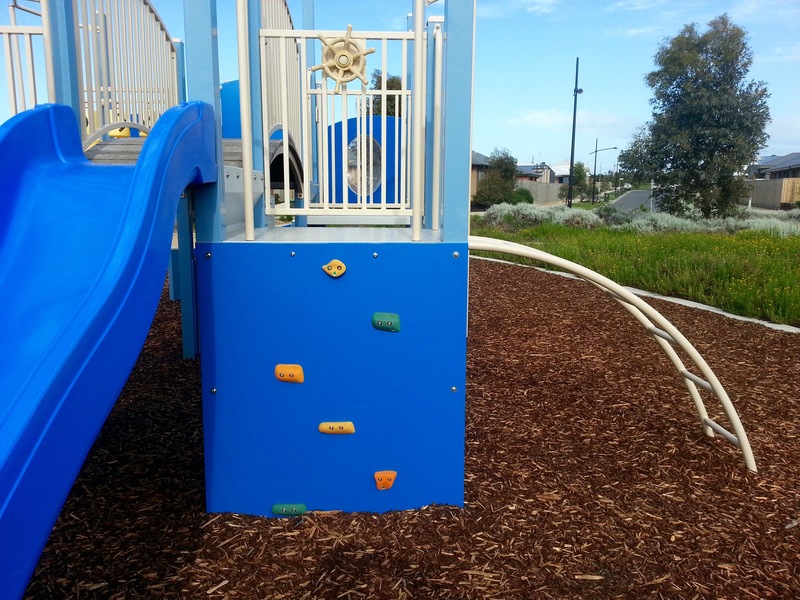 Toilets: At the time of publishing, there weren't any toilet facilities at the park. The National Public Toilet Map indicates that the nearest facilities are at Kingston Park, Ocean Grove, as there are currently no public toilets in the Oakdene Estate area (this may change in the future however, as the area is under development). 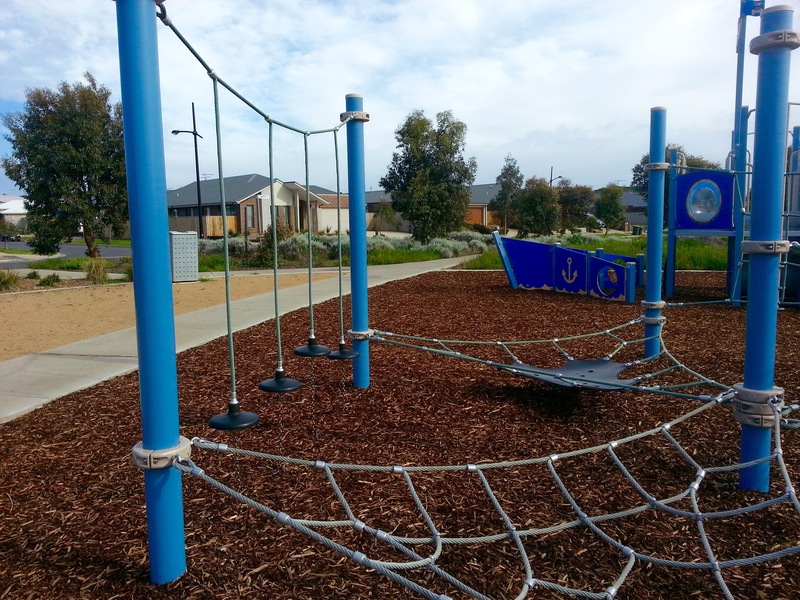 Parking: There is no designated carpark, however free parking is available in streets surrounding the park. 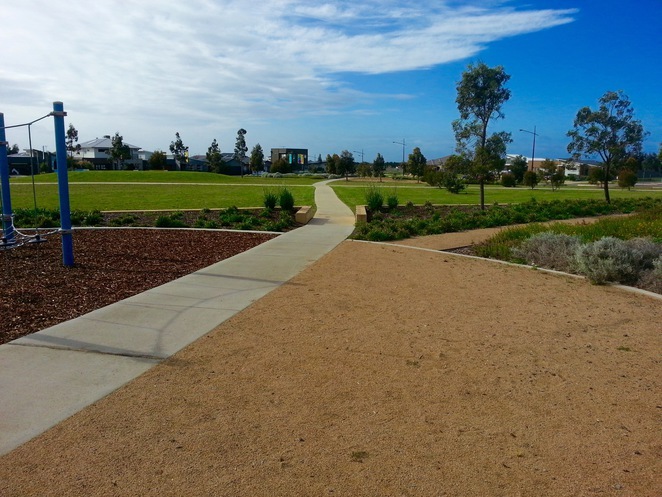 Fencing: The park is unfenced. 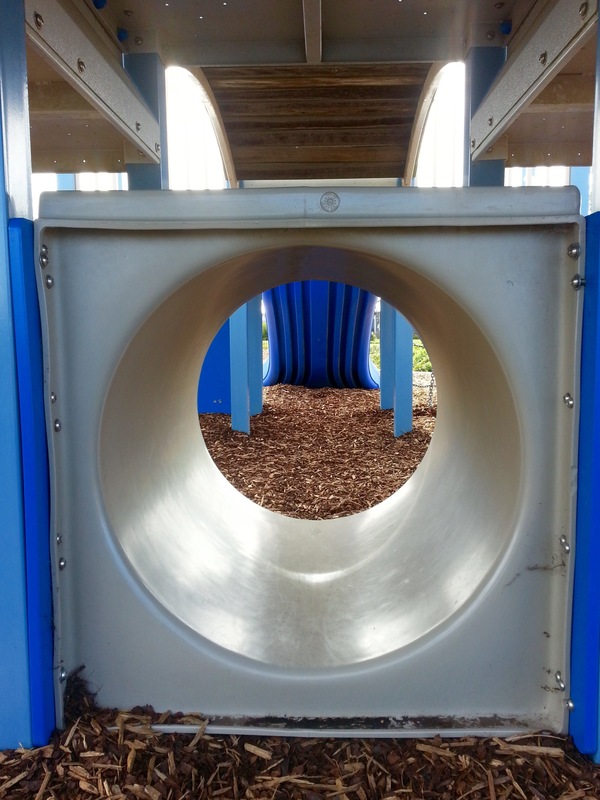 Shade/Shelter: There is no shade or shelter at the park.